I was sat in a restaurant the other day and this song came on, and instantly it reminded me of back in the day! I whipped out my phone and ‘Shazam’d ‘ it and then I remembered! 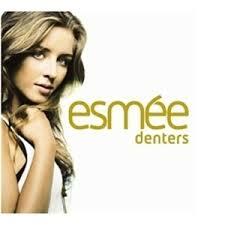 It’s called Esmee Denters- Outta Here, and me and my friends used to listen to this all the time! I remember school discos would play this too! Next Post The One and Only Tag!